You will Watch Teen Titans Go! Season 2 Episode 34 online for free episodes with HQ / high quality. Stream cartoons Teen Titans Go! S02E34 Rocks and Water. 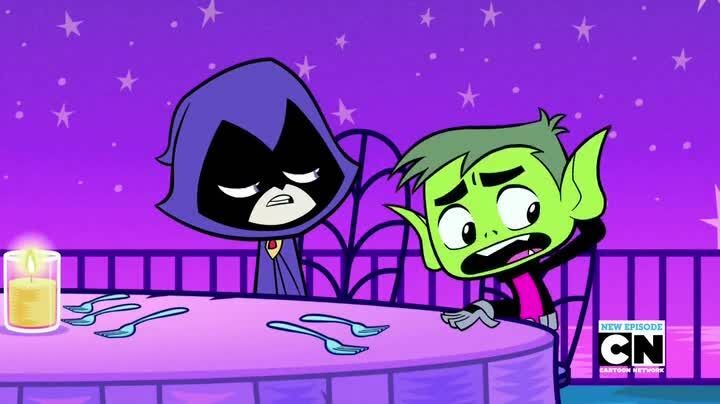 Raven and Beast Boy are surprised to discover that their exes, Terra and Aqualad, are dating each other.